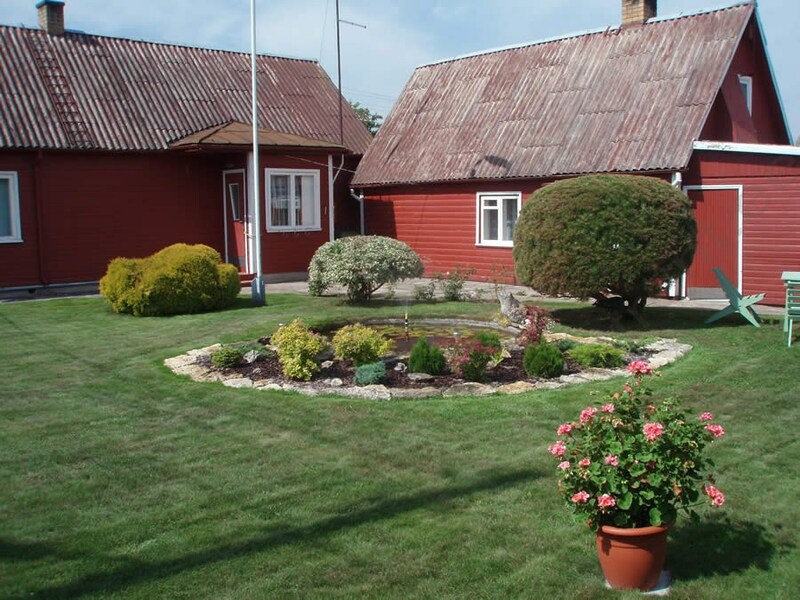 Rent a Holiday Cottage in Kuressaare! A PRIVATE HOUSE for max. 7 persons (max. 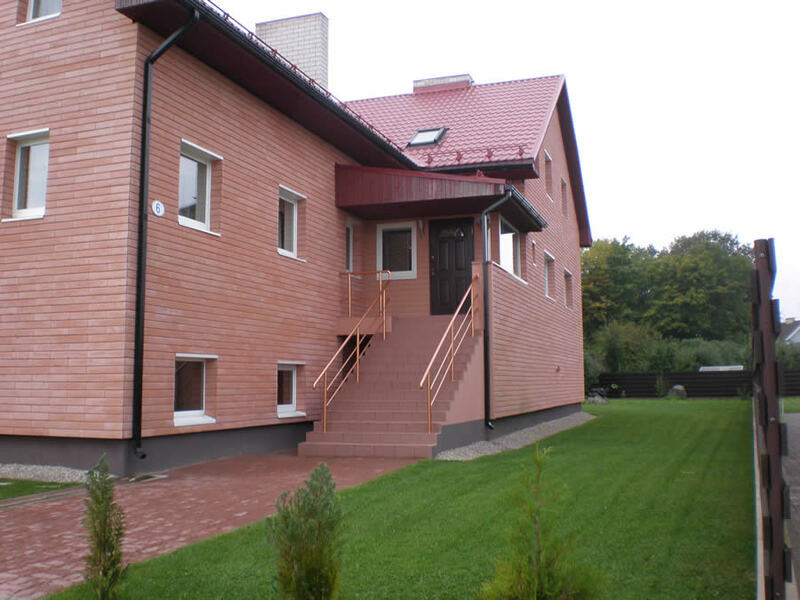 5 adults) in the heart of Kuressaare – in the immediate vicinity of the beach, SPA's and bishop's castle! The small boats harbour, numerous cafes and restaurants, shops are within a few minutes walking distance. The cottage consists of a living room, 3 bedrooms (1 bedroom with a pass-through), kitchen and dining area, a light rest area on a closed veranda, 2 WC's, 2 shower rooms. altogether there are 6+1 beds in the house: 2 broad double beds, 2 single beds and an additional bed (in the price). TV. Internet. Washing machine. SAUNA. the cottage has its own small inner yard. Garden furniture. Possibility of barbequing. The sauna is in the yard cottage (wood-burning oven, additional fee). Parking in the closed yard of the cottage (place for 2 cars). A private cottage for max. 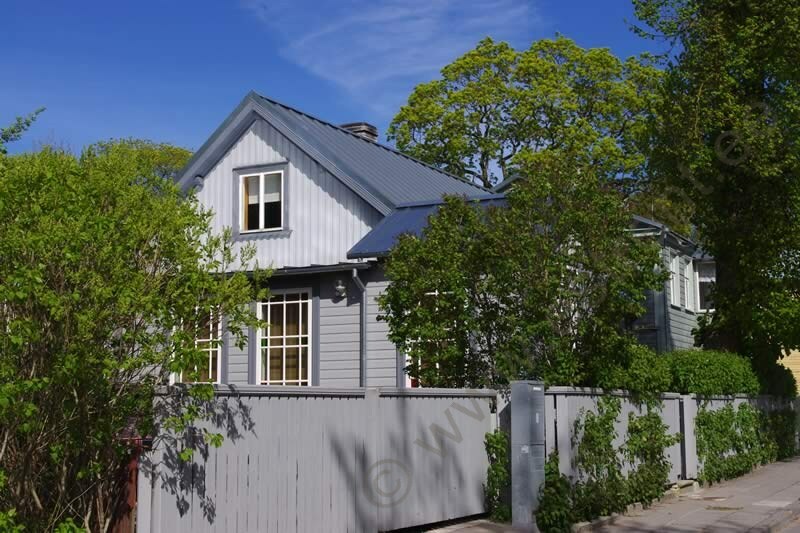 6 persons in Kuressaare on Saaremaa in a quiet and peaceful neighbourhood of private houses. The centre of Kuressaare is 10 min walking distance away. Within walking distance are also beach, historic Bishop's Castle, SPA's, cafes, pubs, shopping centres. The cottage consists of a living room, kitchen, separate bedroom, shower room+WC. Altogether there are 3+3 beds: a broad double bed and additional bed (incl. in the price) in the bedroom, a single bed and Couch/bed (sleeps 2), if needed, in the living room. TV. Internet. Possibility to use washing machine. The cottage is surrounded by a closed, fenced yard. Garden furniture. Grillcorner. A small artificial pond in the yard. Parking in the closed yard of the cottage (free). A roomy holiday home, built in 2009, for max. 10 people in one of the most popular holiday towns in estonia – Kuressaare. The cottage is located in a quiet and peaceful area of private homes and is suitable for two peace loving families. The cottage has 3 floors. On the first floor there is a living room, dining area and kitchen, large balcony. On the second floor there are 5 (+1) bedrooms. Each bedroom has beds for 2 and own shower room + WC. In addition there is a small recreational area with access to balcony On the ground floor there is a sauna, shower room, jacuzzi (additional fee). TV. Dishwasher. Washing machine. Possibility of barbequing in the garden. Parking in front of the cottage (free). The centre of Kuressaare with its sights, numerous restaurants, SPAs and other free time possibilities is 2-3 kms away.